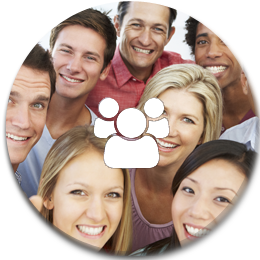 We provide tools to empower our members to take charge of their healthcare. 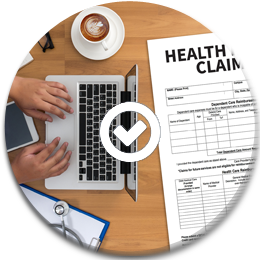 From finding a provider to viewing claim history, IMS provides intuitive tools to do the job. Our companies, IMS Marketing, IMS Managed Care and OMNI Networks provide turnkey administration service for our clients. We worry about coverage so you can get to work. Providing access to the information you need is our mission, but we go beyond that. We can determine the factors driving your healthcare costs and suggest remedies. IMS and our employees are proud supporters of the Susan G. Komen race for the cure!! You will find a copy of this notice under the About Us tab.